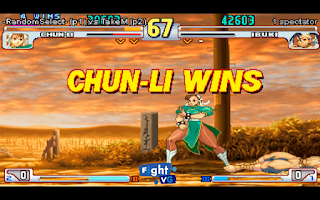 FightVG returned to streaming GGPO supported games earlier today. Watch the full replay inside. Did you miss it? If you did then FightVG satisfied the empty feeling. 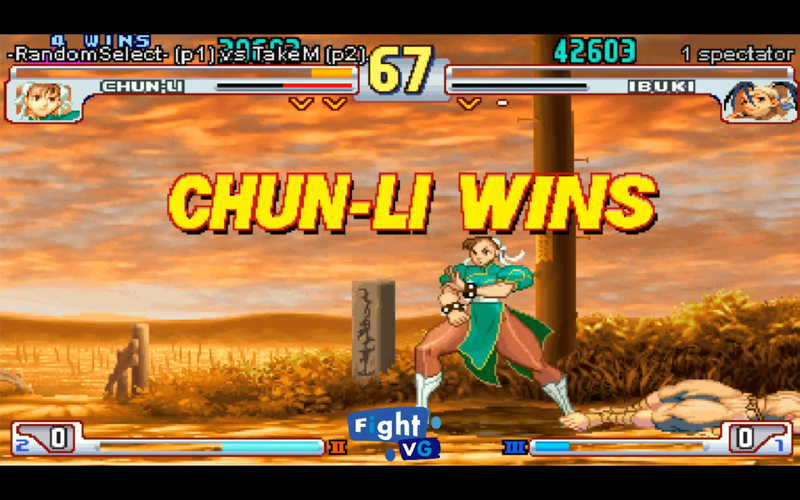 We streamed Street Fighter III: 3rd Strike in HD for over two hours. Above is the replay in its entirety.